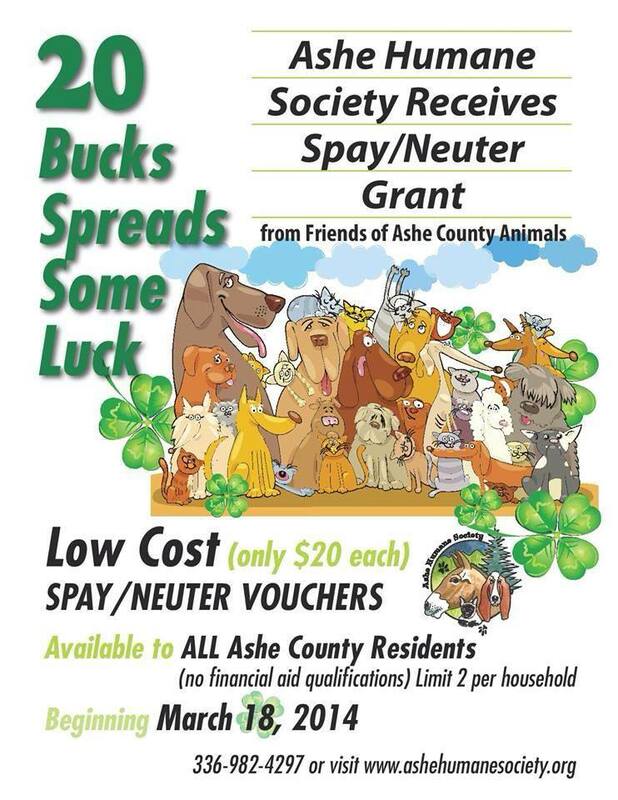 $20 Bucks Spread Some Luck in Ashe County NC! 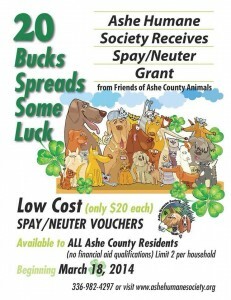 The reception to “The $5 Fix” was so great that Ashe Humane Society and Friends of Ashe County Animals (a division of Fabulous McGrady and Friends Foundation) partnered once again to provide deeply discounted spay neuter. However, this time the vouchers cost $20 and were available to the general public. 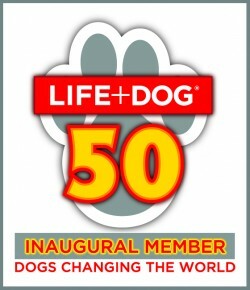 This time, our grant was in the amount of $3610. This allowed for the spay/neuter of 62 dogs and 52 cats! Once you start “doing the math” and realizing how many unwanted kittens and puppies will not be born, the numbers really start to add up.